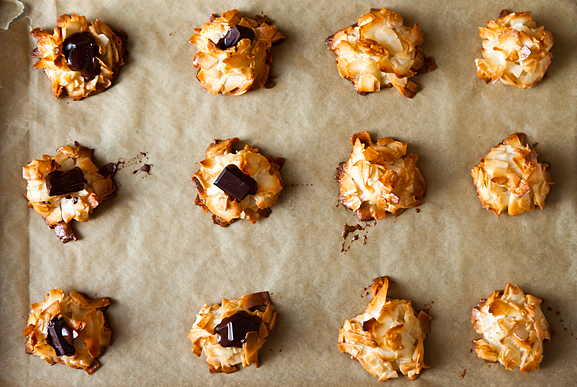 I adore coconut macaroons and always make them for Passover. 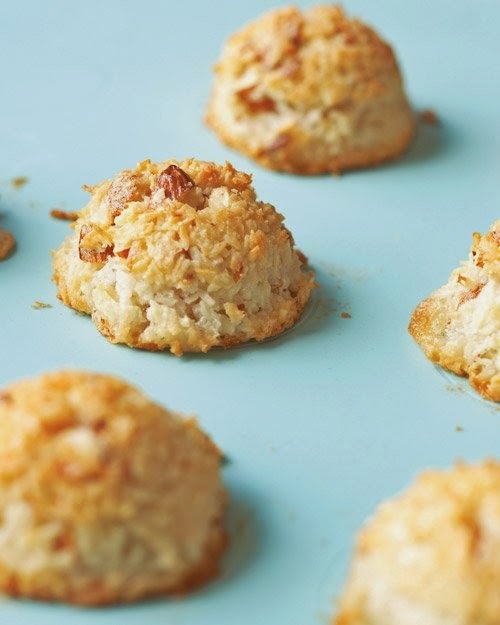 They are so incredibly quick and easy to make ... sharing some of my favorite recipes with you today. Enjoy! Click on each photo to see recipe.